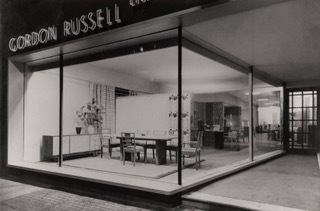 From 26th September to 6th October Lyon & Turnbull London is holding an exhibition of Gordon Russell (1892-1980) furniture and design in their London gallery. Schooled in the Arts and Crafts tradition of the Cotswolds, Russell believed that good design has a lasting impact on people’s lives. The pieces will be a combination of loans from the museum and private collections. 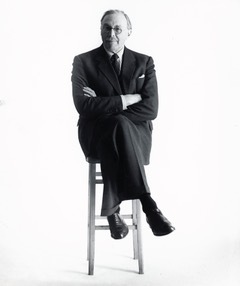 The event will include a lecture by Verity Elson, curator of the Gordon Russell Design Museum.